Congratulations to this year’s Lone Star Artist Award! Congratulations to the 1st place winner of the Lone Star Youth Artist Award, Kortland Judd. 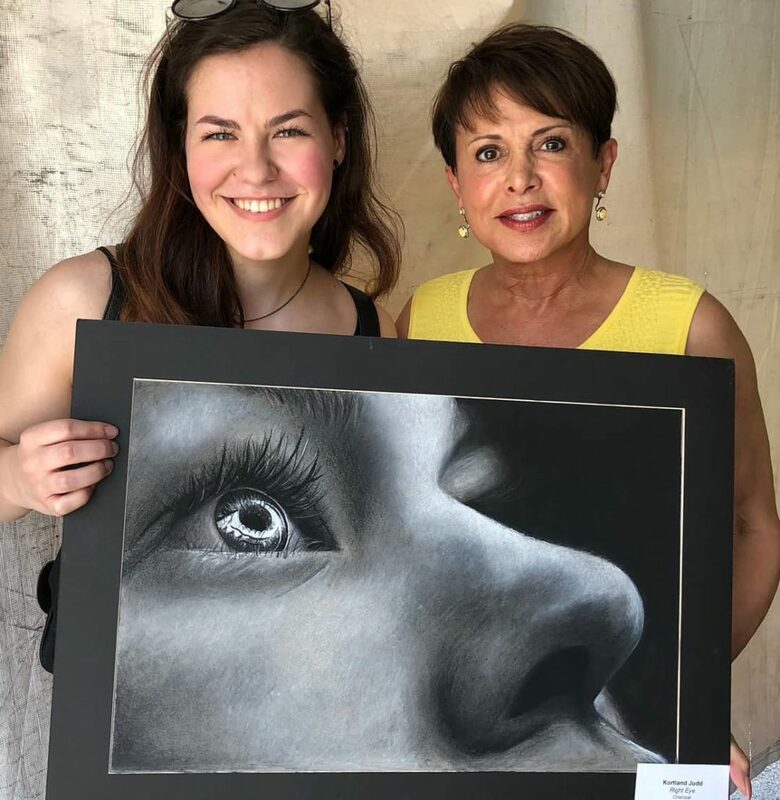 Her charcoal work is titled “Right Eye” and is stunning!! Kortland is in 12th grade at Grapevine Faith School. We sponsor this award every year and are always floored by the talent right here in our community. For more information on entering next year’s award, visit here.